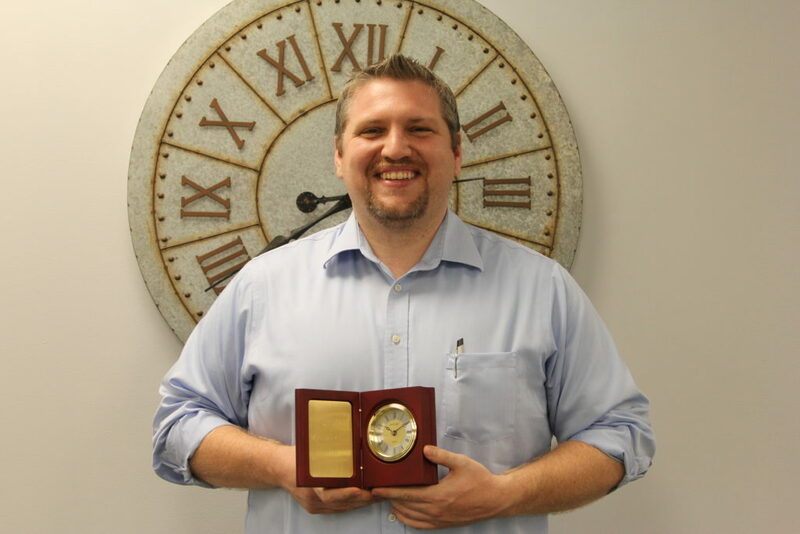 Recently, Mike Clark celebrated 5 years with Southern Solutions. Mike is our Manager of IT Services and is a very valued member of our team. We thank Mike for his contributions and dedication!